There are 3 airports servicing Milan; Malpensa, Linate and Orio al Serio in Bergamo. They are all easy to get to and from Milan city center by bus or train. To the city center: The “Malpensa Shuttle” bus is parked outside the airport, there are several signs pointing the way. It arrives in Central Station at piazza Luigi di Savoia. From the city to the airport: the “Malpensa Shuttle” bus leaves from Central Station at piazza Luigi di Savoia, Milan and runs between 5:20am until 10:30pm. It’s a 50 minute ride (provided there is little traffic) and it costs E 4,13. From Malpensa it will cost about E. 95,00 to the city center. Give yourself at least and hour travel time for taxi. Taxis are lined up outside arrivals terminal. Need more information about Milan Malpensa Airport? There is no train service to Linate Airport. From the airport to the city center: The “Linate Shuttle” bus is parked outside, there are signs pointing the way. From the city center to the airport: The “Linate Shuttle” bus leaves from Central Station at piazza Luigi di Savoia and runs between 5:40am until 11:15pm. It’s a 35 minute ride (provided there is little traffic) and costs E. 1,80. Public ATM bus #73 leaves from San Babila every ten minutes. Give yourself at least 30-45 minutes travel time. Public ATM bus #73 leaves from outside the Linate airport in front of the arrivals terminal. The bus travels through the city center to San Babila you can get off at any stop on the route. A taxi for Milan-Linate will cost about E.18,00. Give yourself at least half an hour travel time for taxi– depending of course on the time of the day, if you are traveling during rush hour allow more time. Book a comfortable ride with a driver from the Milan airports with Blacklane car service . The “Malpensa Shuttle”also connects the two Milan airports, Linate and Malpensa. You will find it outside arrivals terminals at both airports. It stops outside both Malpensa terminal 1 and terminal 2. It is not recommended to go by train if you are travelling to/from Milan. (There is a direct airport bus from Milan Central Station-see below). 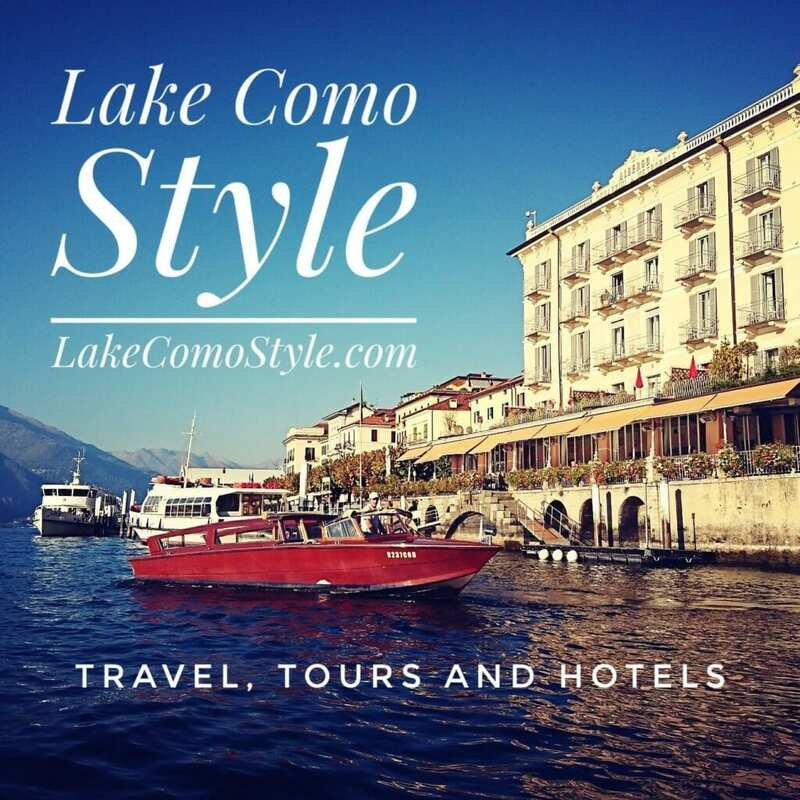 To travel by train, you need to take a Ferrovia dello Stato (State Railways) train from Milan Central Station to Bergamo, and then you must take a local Bergamo city bus to the airport. The bus takes about an hour (provided there is little traffic) and costs E. 6,71. From the airport to Milan city center: Tickets are available at the bus ticket office in the airport. Departure is from outside the arrivals terminal. The bus goes to Milan Central Station at piazza Luigi di Savoia. From the city center to the airport: The bus departs from Milan Central Station at piazza Luigi di Savoia, the bus runs between from 5.35 am until 9.30 pm. The ride takes and hour (provided there is little traffic) and costs E. 6,71. Tickets are available at the bus ticket office on the east side of the Milan Central Station. Prices quoted are for general reference and are only indicative.